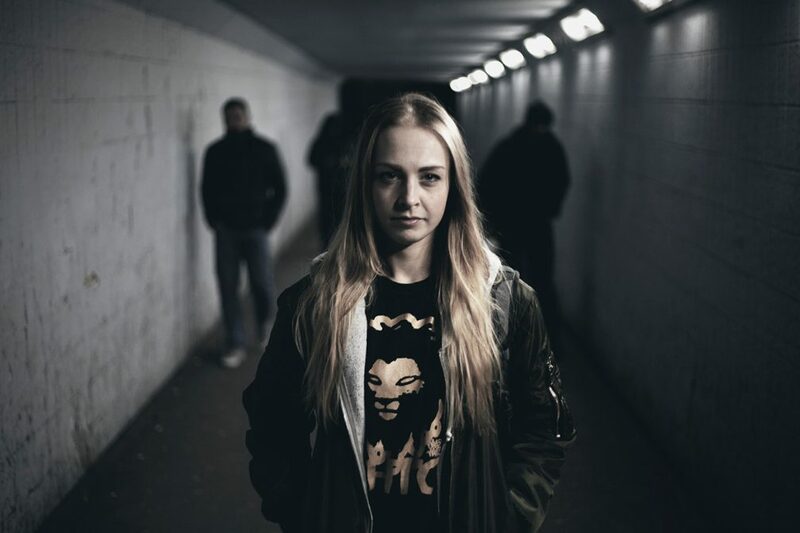 Gritty tech grooves have been Kyrist’s calling card as she’s slowly edged towards the centre of the radar over the last three years – and now, as Dispatch’s first-ever female solo release, the mission just got real. The title track of this outstanding full EP is irresistible: check the way those synth growls bubble and circulate in step with the dancing snares, causing hypnotic sonic ripples, like a dark cloak whirling and scything through the soundscape. Dancefloor tech at its best.